Sterile Wound Wash Includes FREE SHIPPING! Home / Wound Care & Bandages / Sterile Wound Wash Includes FREE SHIPPING! 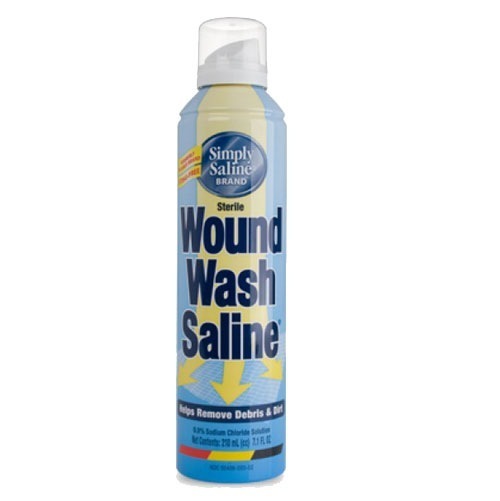 Sterile Wound Wash Saline provides painless first-aid cleansing. Saline has clinically proven pressure to remove bacteria and debris. Saline does not burn or sting and is both gentle and effective. This preservative-free and drug-free solution promotes healing. Sterile Wound Wash Saline has a revolutionary dispenser that sprays upside down. Saline Wash may be applied as often as needed. 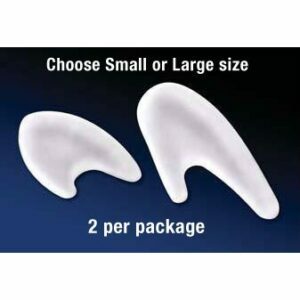 Gel Tailor’s Bunion Guard Includes FREE SHIPPING! 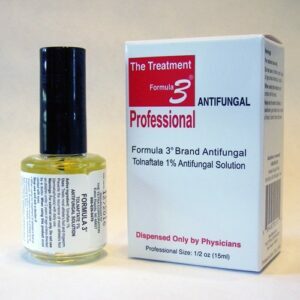 Formula 3 Anti-Fungal Includes FREE SHIPPING!